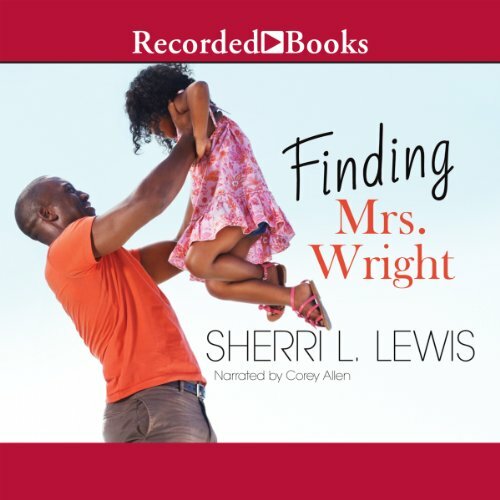 Showing results by author "Sherri L. Lewis"
With Finding Mrs. Wright, nationally best-selling author Sherri L. Lewis offers a compelling tale of a single father seeking a better future while dealing with his crazy ex. Devon Wright’s young daughter, Brianna, is the most important person in his life. After his last relationship, Devon isn’t looking to get involved with another woman anytime soon. But all that changes when his friend introduces him to Cassandra - and Devon wonders if he might actually have a chance at love. So, she's made a career of it. She thought she had struck gold a few years back when she was lucky enough to get pregnant by Devon Wright. She knew they'd get married, he would take care of her and her baby, and she'd be set for life. 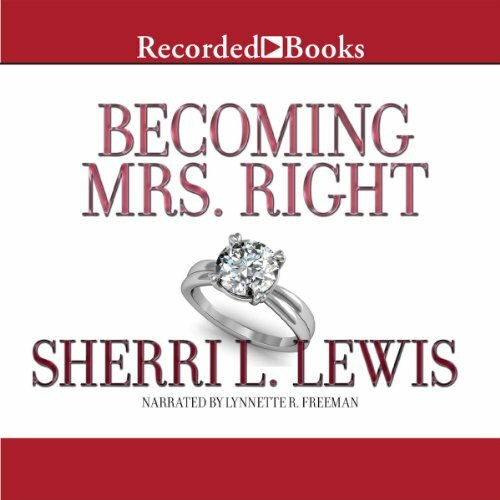 What Shauntae didn't know was that it's much harder to keep a man than it is to catch him. Now she's lost custody of the child and the child support check and has to go back to hustling.